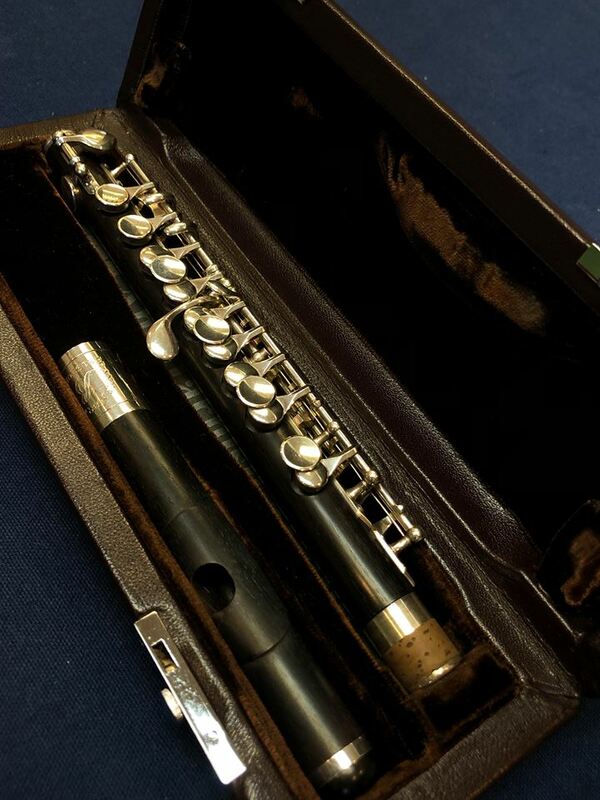 Interested in a repair appointment or play-testing our instruments? Please contact us or submit an online appointment request. 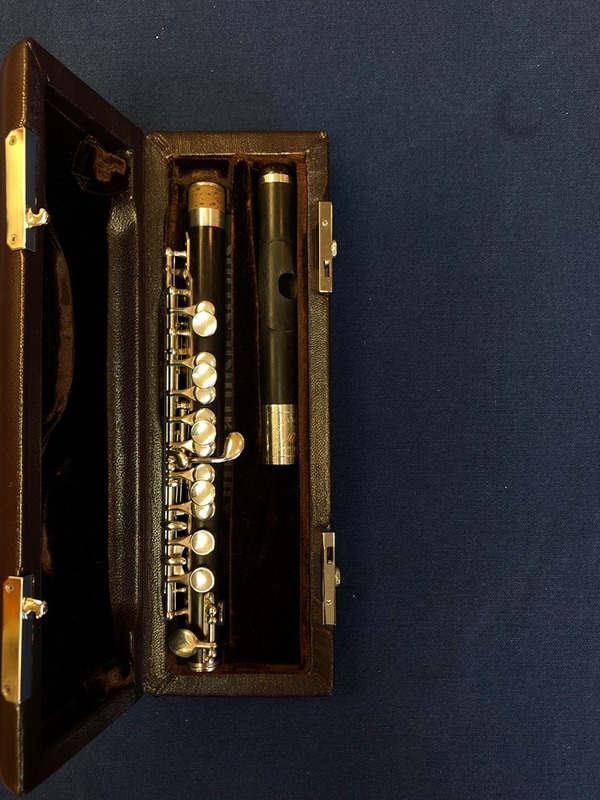 Interested in a repair appointment or play-testing our instruments? Submit an online appointment request. 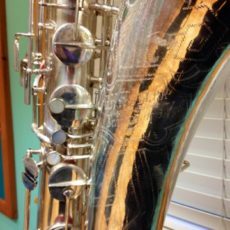 Located just north of Philadelphia, PA, Hammer Music Company offers maintenance, repair, and custom work of woodwind and brass instruments. 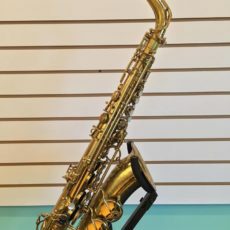 Come visit our retail showroom with new, pre-owned, and vintage musical instruments. Please call (215) 244-4981 for hours. 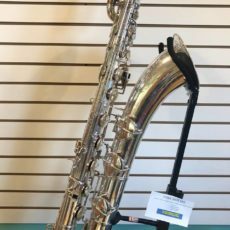 Hammer Music Company is a family owned and operated business that specializes in woodwind musical instrument repair and restoration. 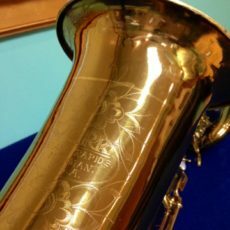 We have been one of the top woodwind repair shops in the world for over 30 years. 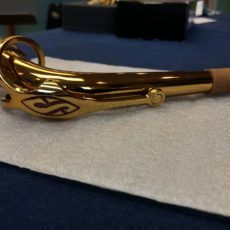 Some of the world’s greatest musicians trust us with their woodwind instruments. 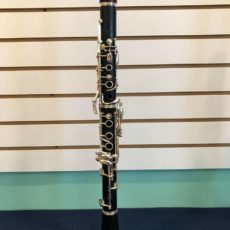 In addition to woodwind instrument repair, we sell new and used woodwind musical instruments, including Bb clarinets, A clarinets, Eb clarinets, bass clarinets soprano saxophones, alto saxophones, tenor saxophones, baritone saxophones, bass saxophones, oboes, flutes, piccolos, bassoons and more. 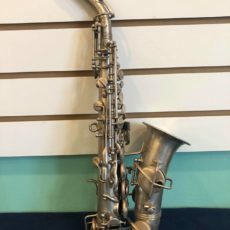 Brands we sell, maintain, and repair include Buffet clarinets, Selmer saxophones, Yanagisawa saxophones, Muramatsu flutes, Conn saxophones, yamaha saxophones, flutes, and clarinets. 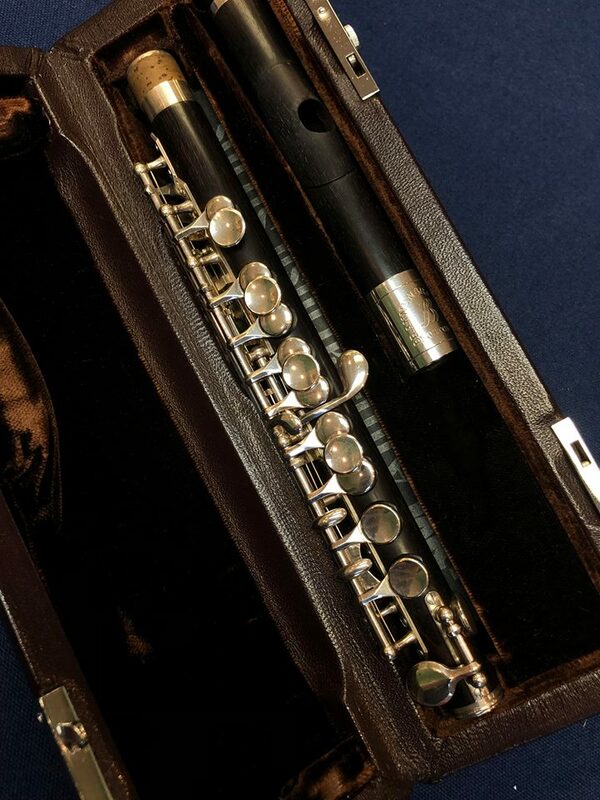 Copyright ©2019 Hammer Music Company. All rights reserved. Website design by Roja Interactive. 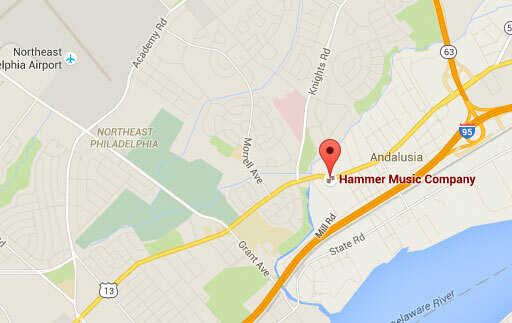 Contact us at (215) 244-4981.